myCLIFF.org provides individual health insurance quotes from the major health insurance companies such as United Healthcare, Humana, Cigna, Kaiser Permanente, Aetna, Blue Cross Blue Shield, and all of your favorite local carriers. Choose from a variety of plans with a deductible that fits your budget. Learn about the differences between a PPO and an EPO and find a covered provider in your area. myCLIFF.org provides small business health insurance quotes from the major health insurance companies such as United Healthcare, Humana, Cigna, Kaiser Permanente, Aetna, Blue Cross Blue Shield, Anthem, and all of your local carriers. Choose from a variety of plans with a deductible that fits your budget. Learn about the differences between a PPO and an EPO and find a covered provider in your area. If you are 65 or older, you may qualify for Medicare coverage. Learn about Medicare health plans which provide Part A and Part B benefits to people with Medicare. 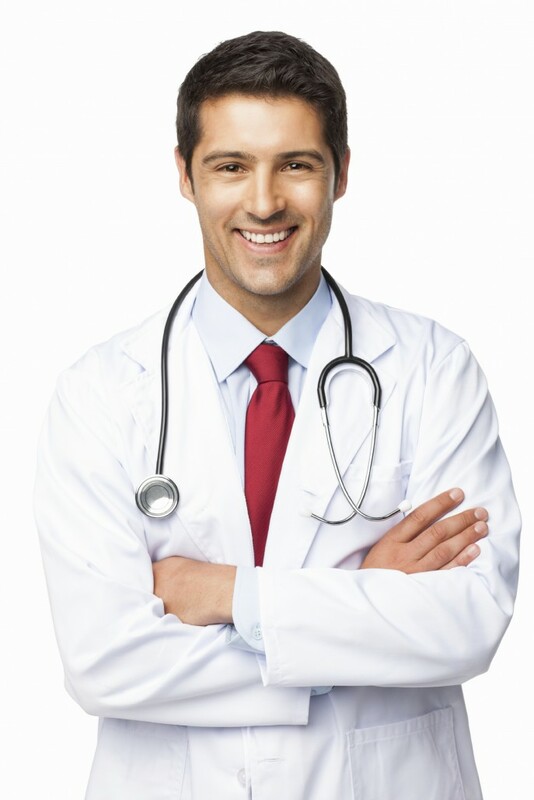 Find and compare doctors, hospitals and other providers in your area. Find Your Health Plan Now. Compare and buy affordable health insurance. 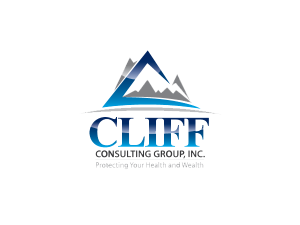 Welcome to CLIFF Consulting Group Inc’s alternative to the Obamacare Health Insurance Marketplace (HealthCare.gov). Shop for health insurance quotes for health insurance, dental insurance and vision insurance from companies such as United Healthcare, Humana, Cigna, Kaiser Permanente, Aetna, Blue Cross Blue Shield, Anthem, and all of your local carriers. We deliver information about plans that is easy to understand so that you can make an informed choice. GMAC’s Investment and Insurance Services division has formed a partnership with us! They believe in our business model. We indiscriminately give advice to our clients on their health insurance choices and custom fit plans to meet their needs. This partnership enables us to provide our clients access to the kind of comprehensive medical, dental and vision coverage normally available only through large group insurance plans. It also allows us the opportunity to give our agents and consultants the BEST training available in the field of health insurance. myCLIFF.org is committed to keeping your personal information confidential and does not store your information on their servers. Your information will never be sold for marketing purposes to any company at any time. myCLIFF.org provides health insurance quotes from all the major health insurance companies such as United Healthcare, Humana, Cigna, Kaiser Permanente, Aetna, Blue Cross Blue Shield, Anthem, and all of your local carriers. Choose from a variety of plans with a deductible that fits your budget. What do our clients say about CLIFF Consulting?